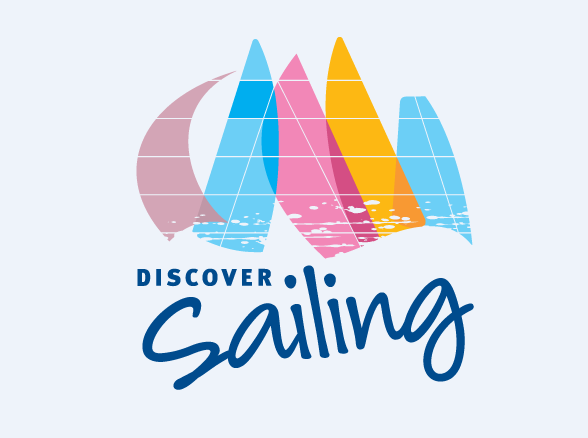 Social Sailing is a sailing program that anyone can book into. Sailing on the Elliott 6’s, the program is the perfect way for anyone and everyone to experience beautiful Moreton Bay in a monohull sailing boat. On-board each boat will be a Qualified Instructor who will teach you how to sail. Ladies Sailing is a ladies-only sailing program which runs Saturday from 13:00 – 15:00 all year round (Excluding Public Holidays). The program is perfect for women interested in exercise, learning to sail, and experiencing the great outdoors – right outside your doorstep! Sailing in the Elliott 6’s (Keelboats), the women will sail around Moreton Bay with a highly experienced and qualified Keelboat Instructor on each boat, helping the women develop their skill level.